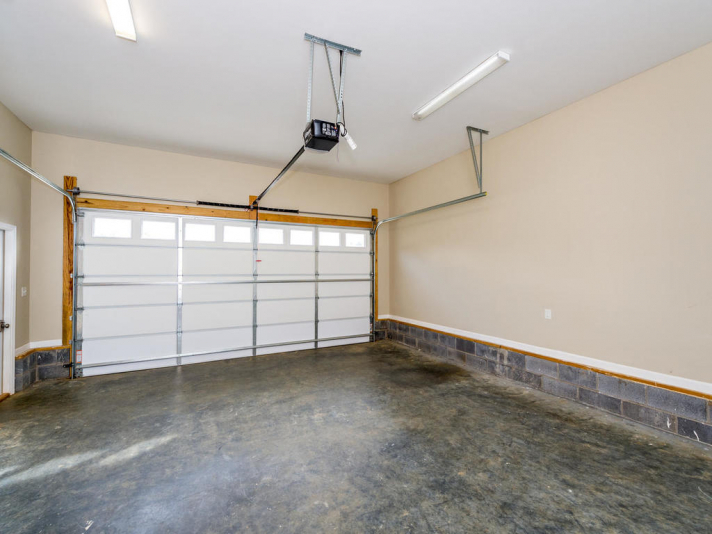 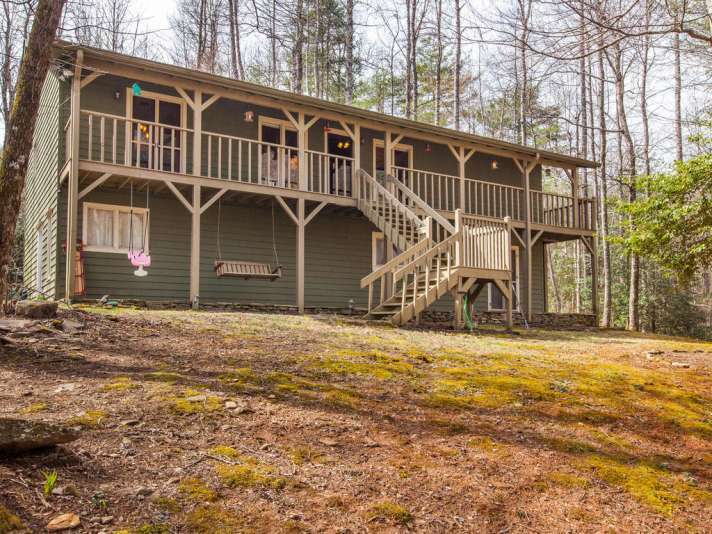 Immaculate one-level home with long-range mountain views! 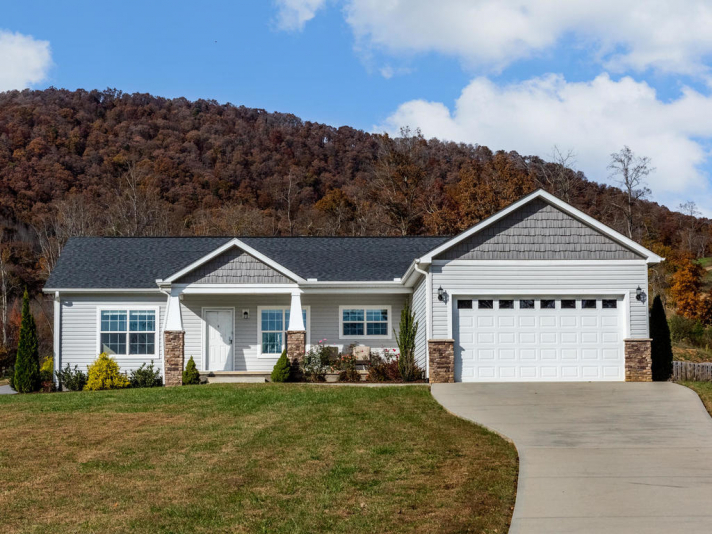 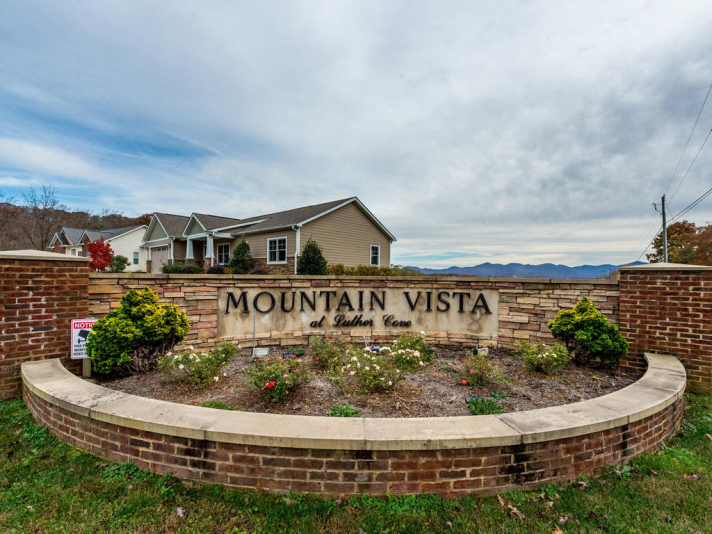 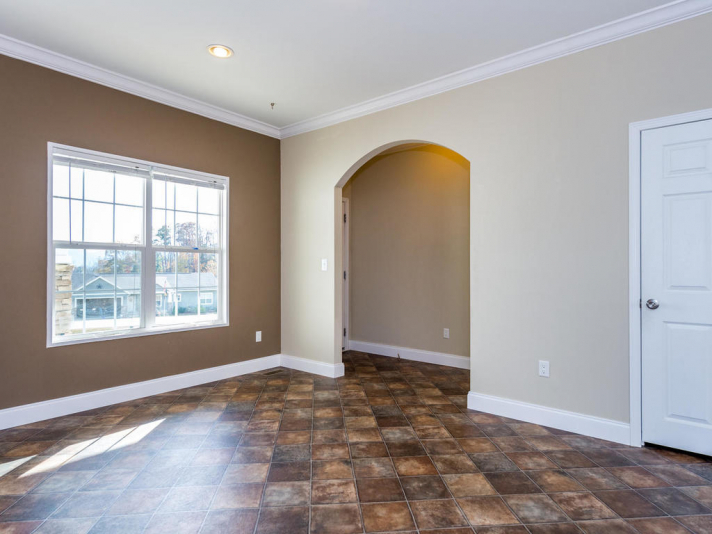 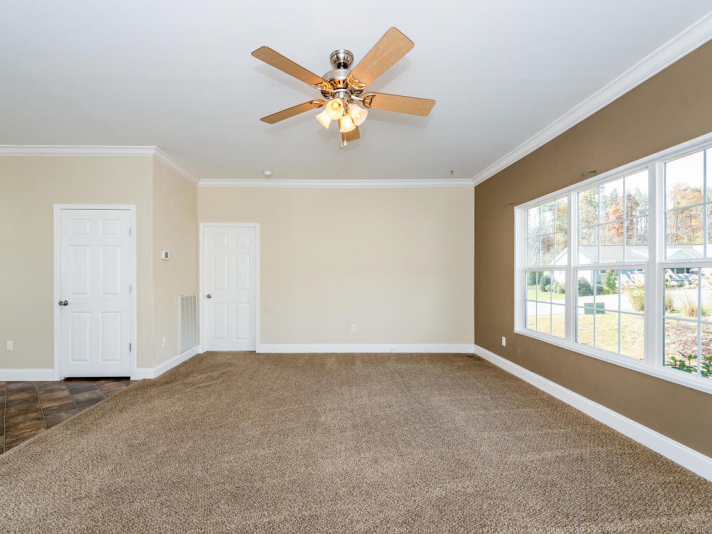 Welcome to Mountain Vista at Luther Cove, a newer community of well-maintained homes in a convenient location just west of Asheville, NC. 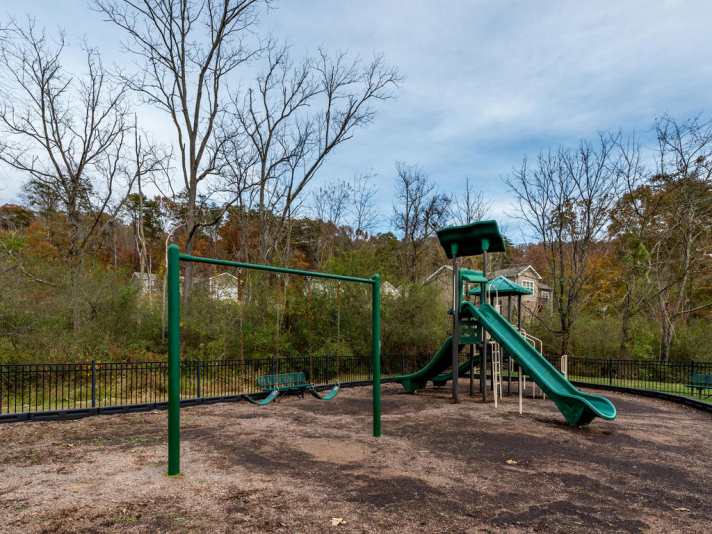 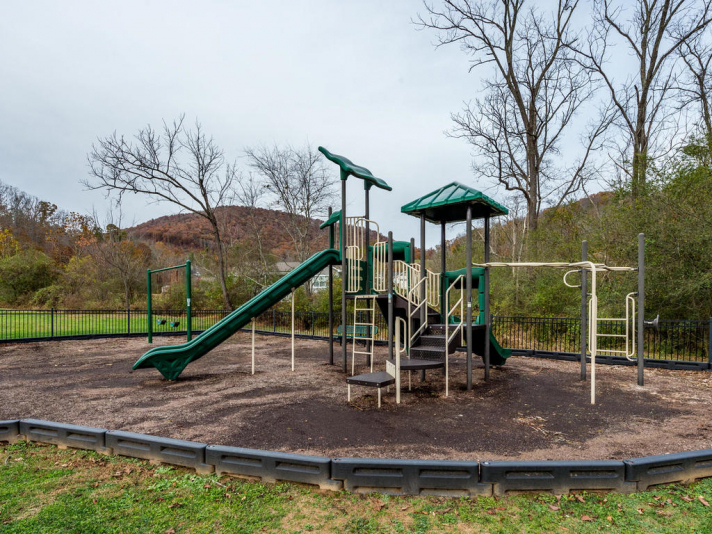 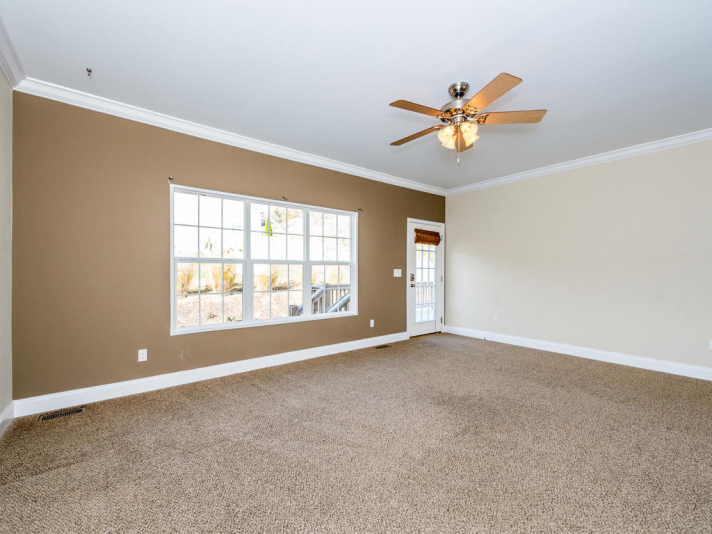 This home has beautiful long-range mountain views off the front porch, and the community playground is just a short walk away. 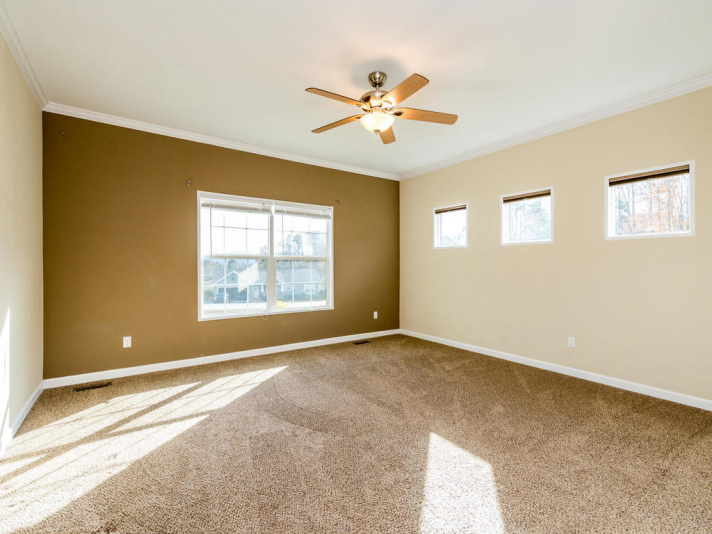 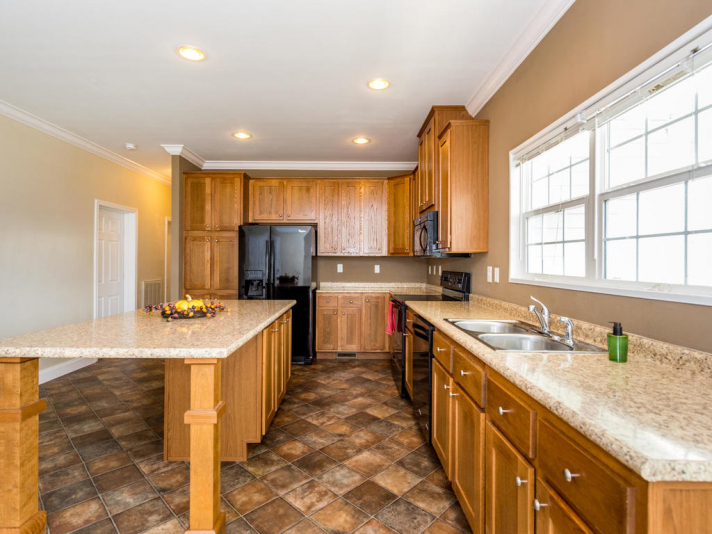 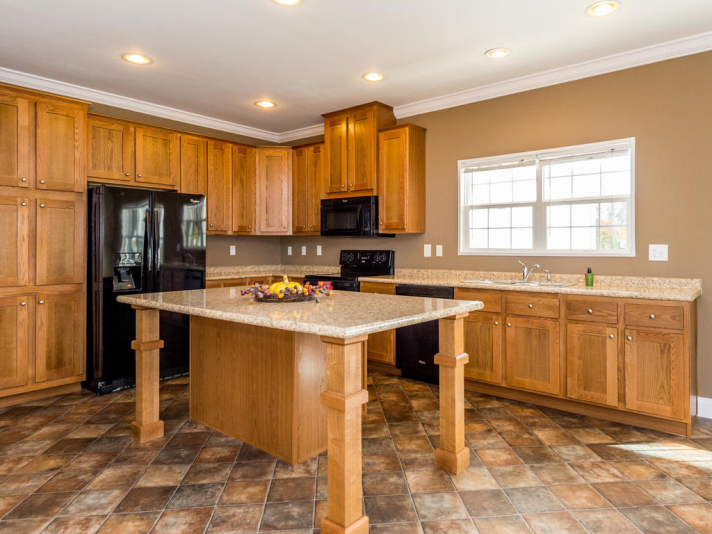 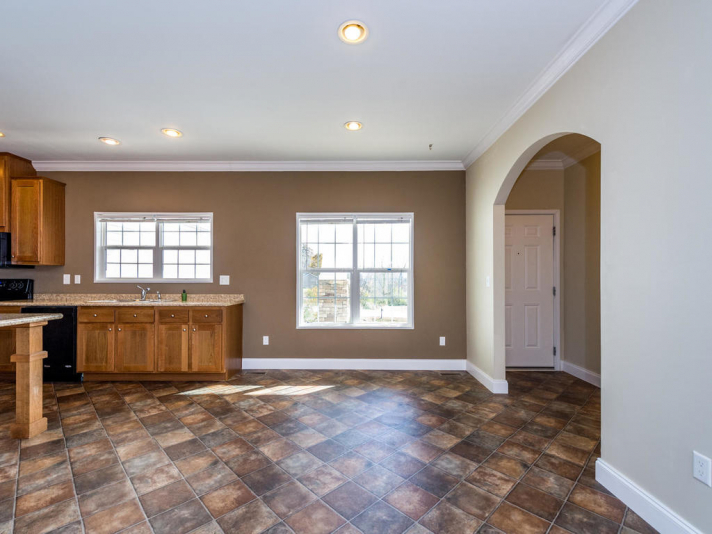 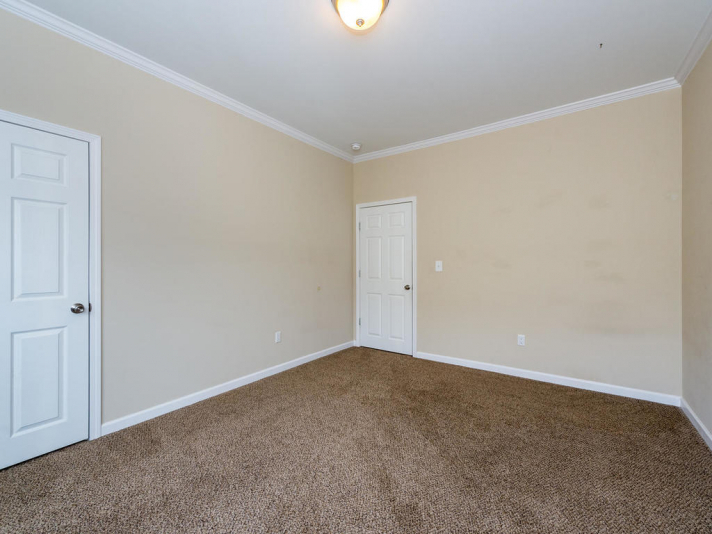 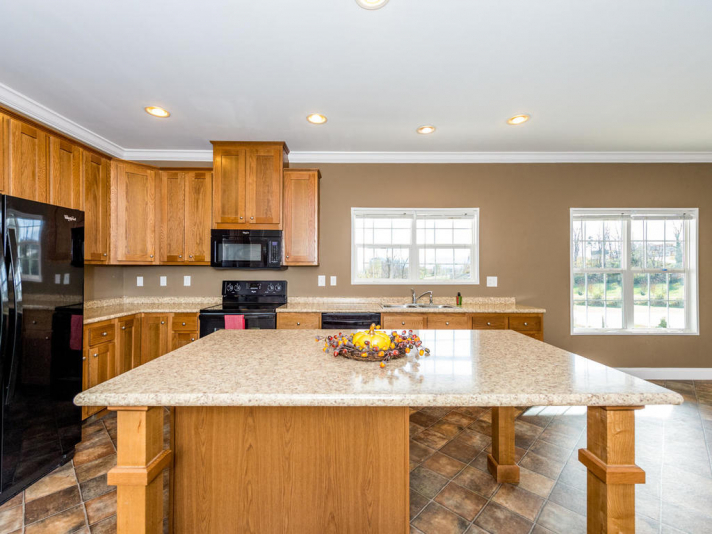 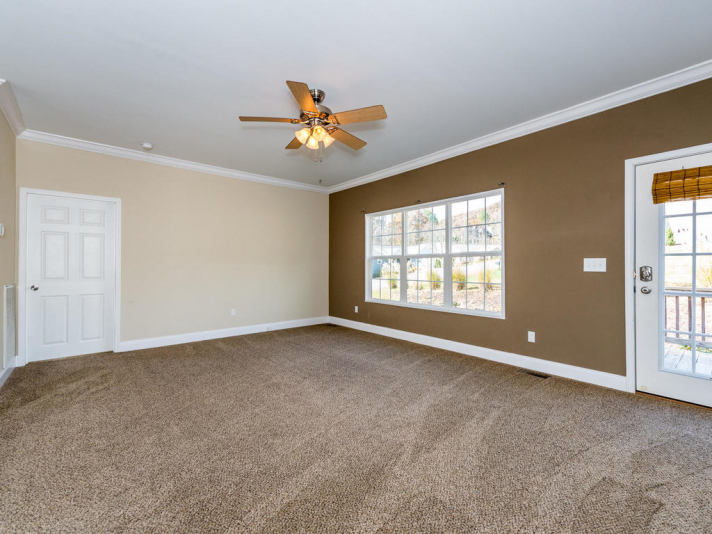 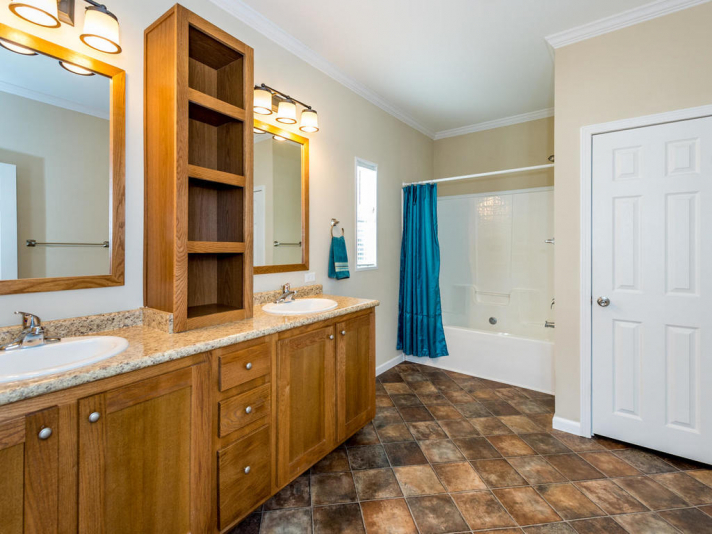 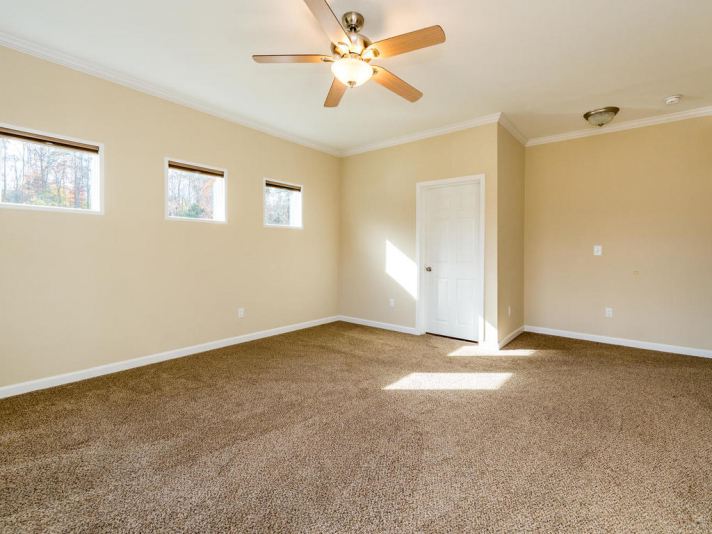 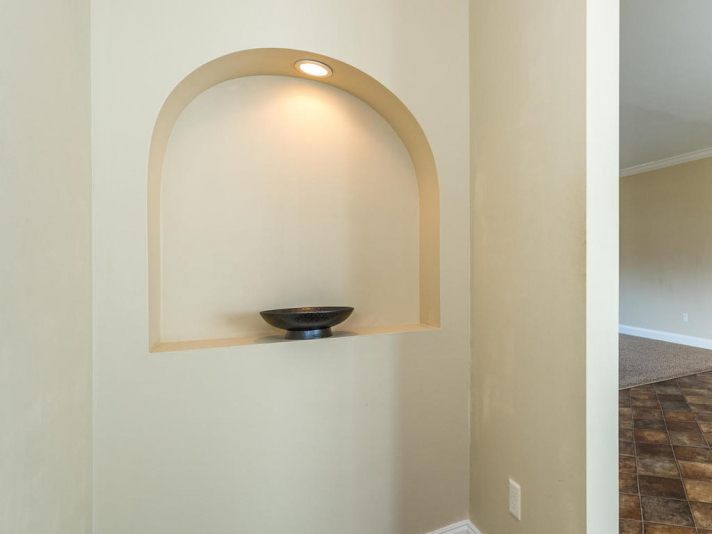 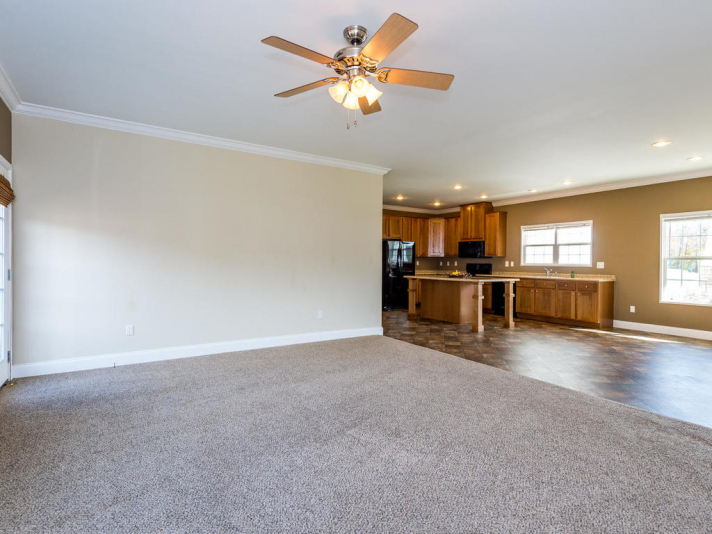 Interior features include an open floorplan, a massive kitchen with lots of cabinets and counter space, generous bedroom sizes, and a split bedroom plan. 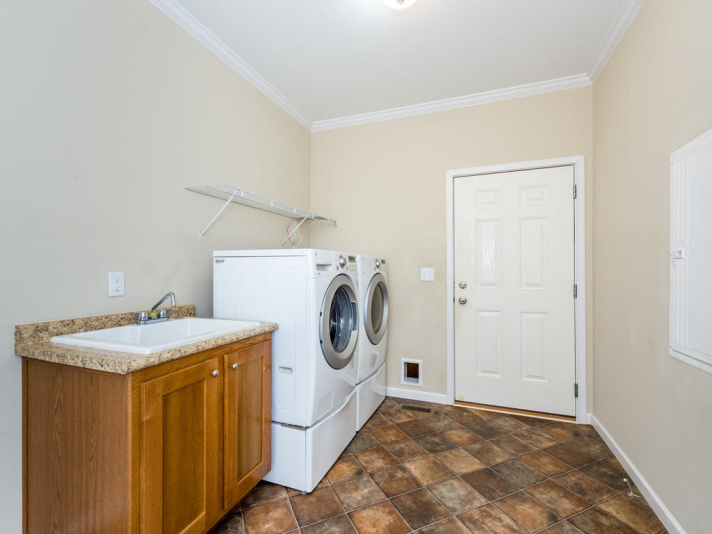 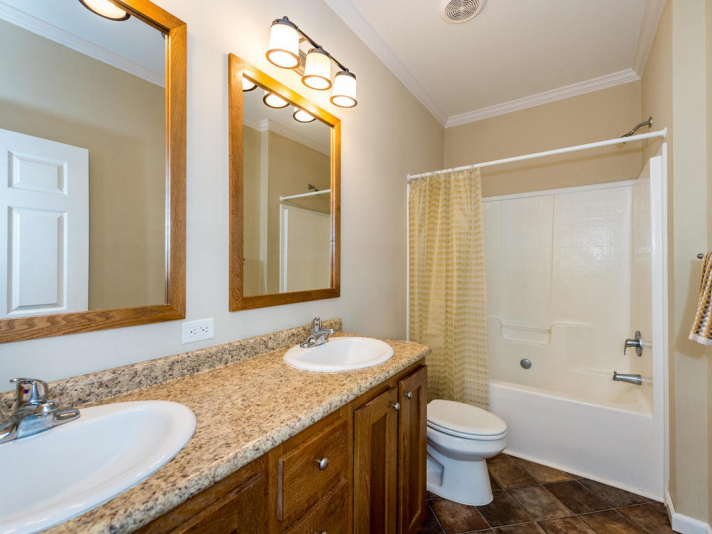 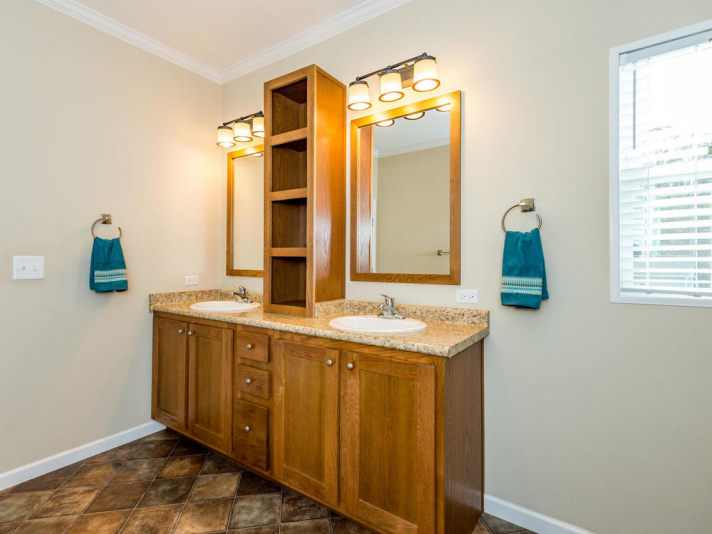 The washer and dryer are included with the home. 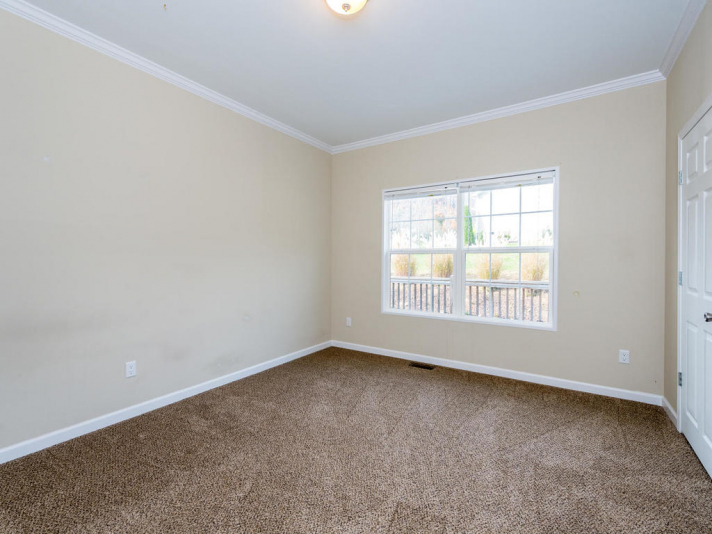 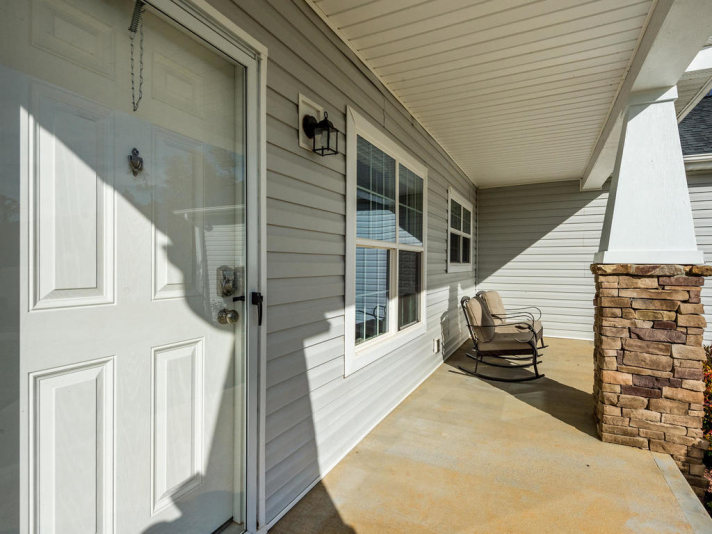 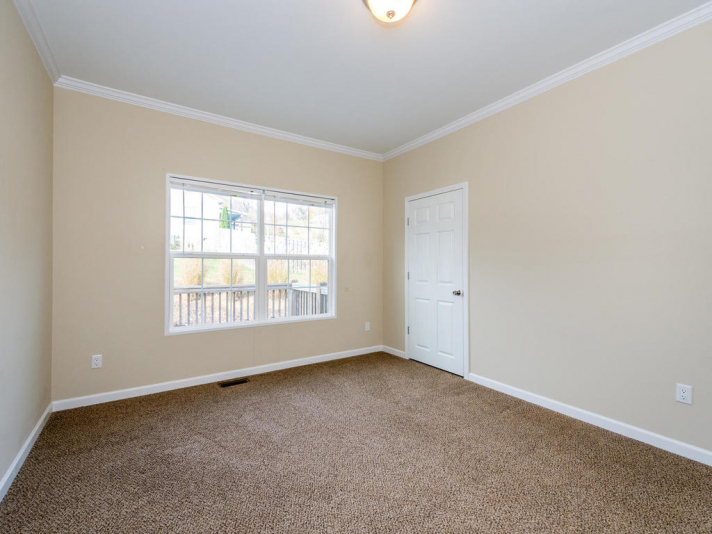 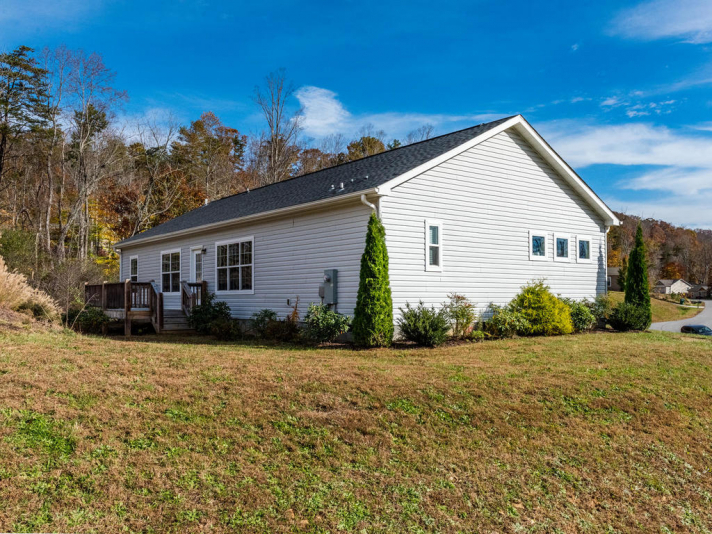 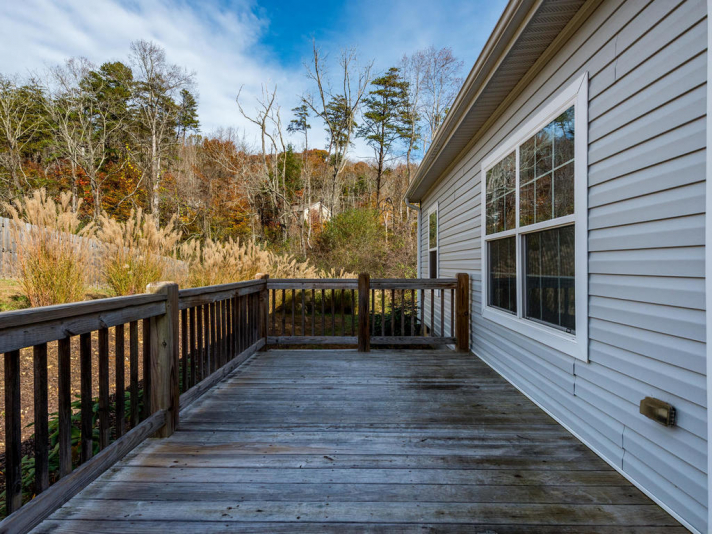 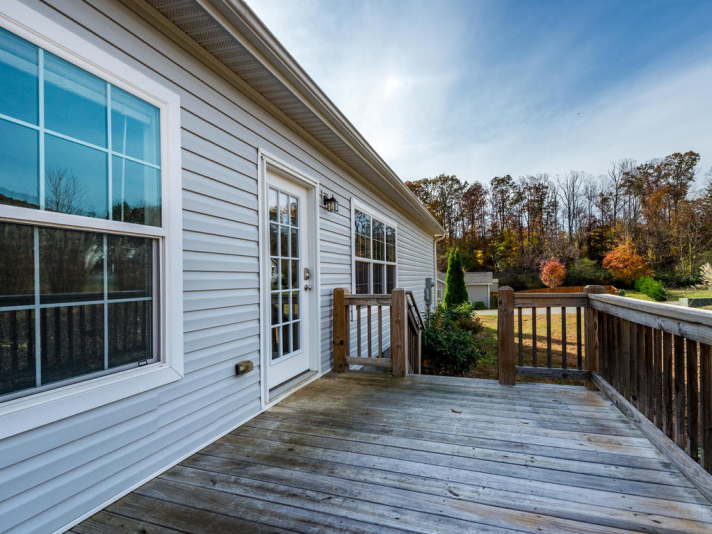 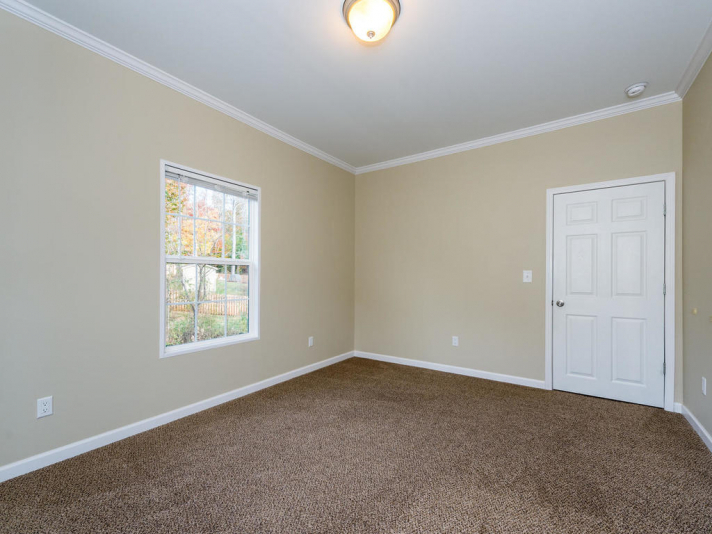 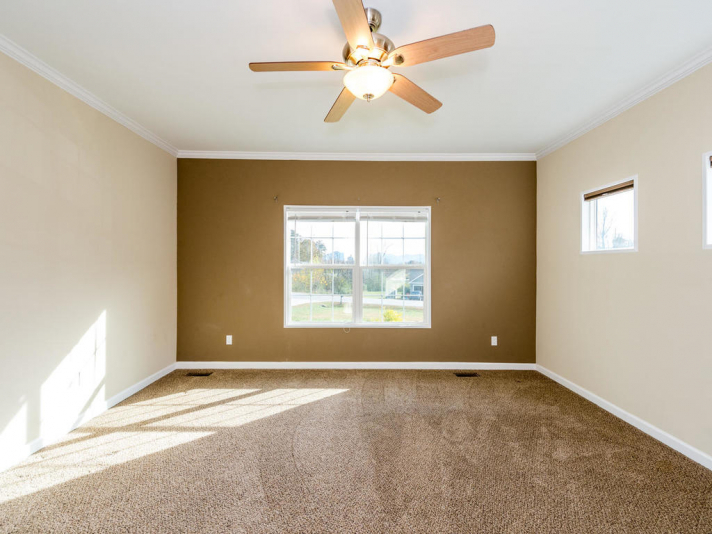 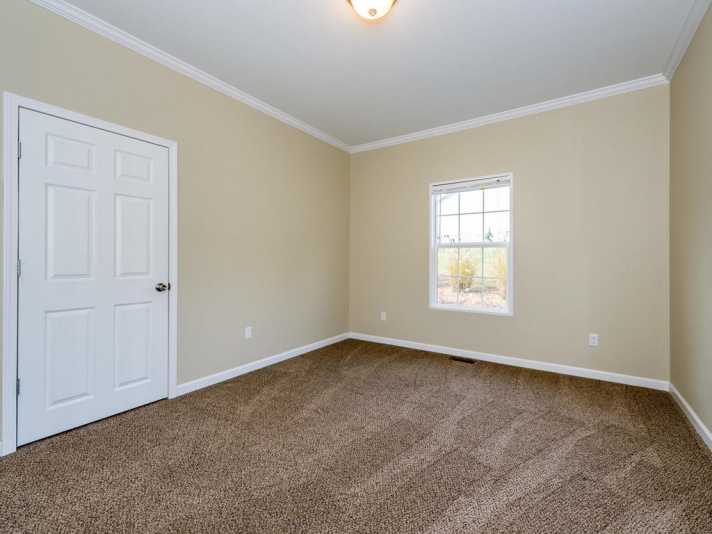 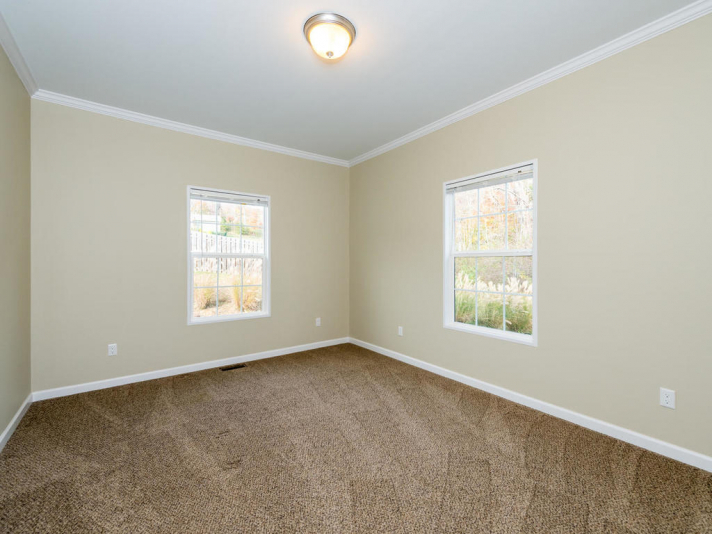 Low-maintenance exterior siding, private back deck, and covered front porch, plus a gently sloping lot. 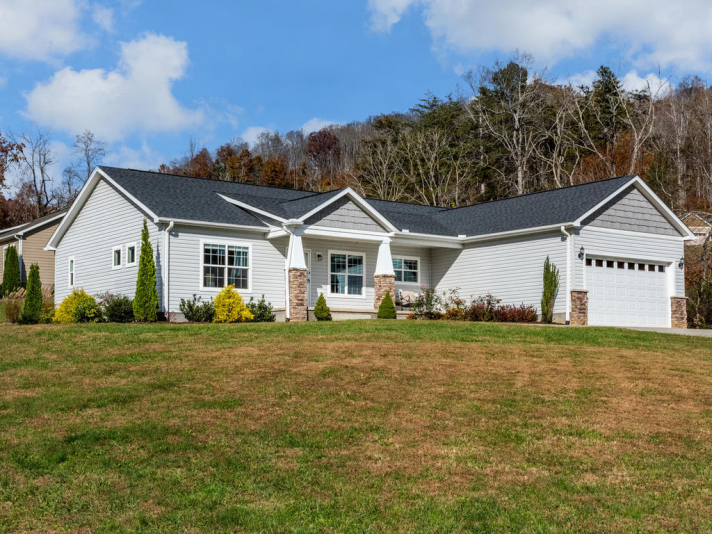 Give us a call to set up a showing!